Tianjin Hengxing Chemical Reagent Manufacture Co., Ltd.
Jiangsu Heyiyuan Materials Technology Co., Ltd. Very sensitive to moisture. Incompatible with strong oxidizing agents; forms explosive mixtures with sodium, potassium. 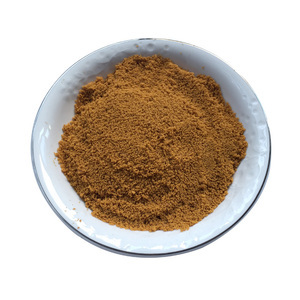 Usage: Treatment of sewage and industrial wastes, etching agent for engraving, photography, and printed circuitry, condensation catalyst in friedel-crafts reactions, mordant, oxidizing, chlorinating, and condensing agent, disinfectant, pigment, feed additive, water purification. 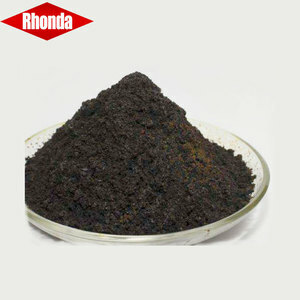 Metallurgical industry Ferric chloride anhydrous is corrosive for electronic printed board, chlorinating agent. Medicine Used in veterinary practice to treat overcropping of an animal's claws, particularly when the overcropping results in bleeding. Raku ware firing Used in a technique of Raku ware firing, the iron coloring a pottery piece shades of pink, brown, and orange. Iron(III) chloride etches copper in a two-step redox reaction to copper(I) chloride and then to copper(II) chloride in the production of printed circuit boards. 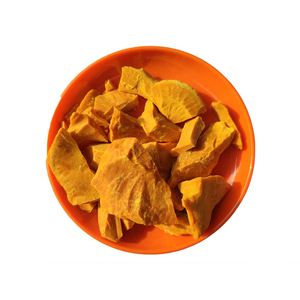 Other uses include: The anhydrous Ferric chloride is a powerful dehydrating agent and is used as a drying agent in certain reactions. Used to test the pitting and crevice corrosion resistance of stainless steels and other alloys. 3.What effect dose our veterinary raw materials (veterinary medication) 9 Our medicine is anti-anemia medicine, which can be used in the iron-deficiency anemia of newborn piggys and other animals. 4.What characteristics dose our veterinary raw materials (veterinary medication) 9 With highest ferric content comparing to the similar products in the world. 7.How to package veterinary raw materials (veterinary medication) 9 Packing in plastic drums of 30L,50L,200L. Property Specification ITEM First grade Appearance Greenish, brown crystal Content 96%min Ferrous Chloride content 2.0% max Water Insoluble 1.5% max Usage Mainly used in etching and wastewater treatment, especially printed circuit board and stainless steel. 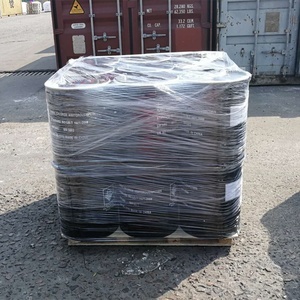 Packing in 50kg iron drum. Gongyi Rayan Chemical Co., Ltd.
PAFC also gives good wastewater purifying results for the actual wastewater. 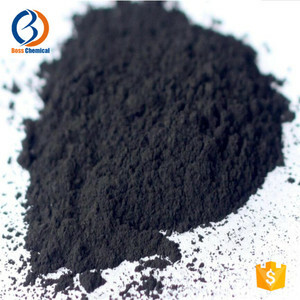 Coal washing Polymeric aluminum ferric chloride have demonstrated to be highly-effective in removing suspended particles and impurities from various types of wastewater. Q: How long is your delivery time9 A: Generally it is 5-10 days if the polymeric aluminum ferric chloride are in stock. 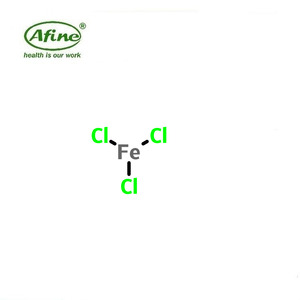 Item Specification 1 Ferric chloride (Fecl3) 98% min. 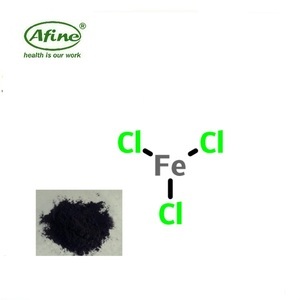 2 Ferrous chloride (Fecl2) 1.0% max. 3 Insoluble residue 0.5% max. The normal dilution ratio for the solid product is 2%-20%, and 5%-50% for the liquid product (based on weight percentage). The usual dosage of the liquid product is 3-40 g/ton, and of the solid product, 1-15 g/ton. 5. The shelf life is six months for liquid product and one year for the solid product. 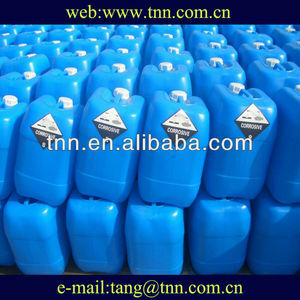 Alibaba.com offers 1,993 ferric chloride products. About 51% of these are chloride, 12% are water treatment chemicals, and 1% are other daily chemical raw materials. 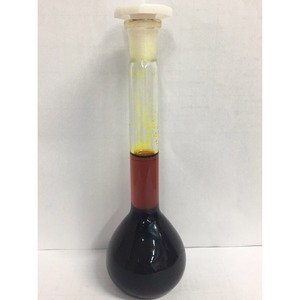 A wide variety of ferric chloride options are available to you, such as ferric chloride, aluminum chloride, and magnesium chloride. You can also choose from medicine grade, food grade, and industrial grade. As well as from free samples, paid samples. 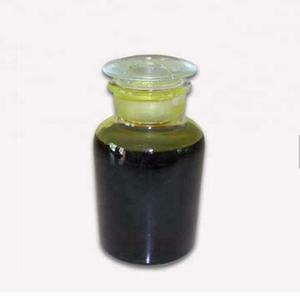 There are 1,823 ferric chloride suppliers, mainly located in Asia. 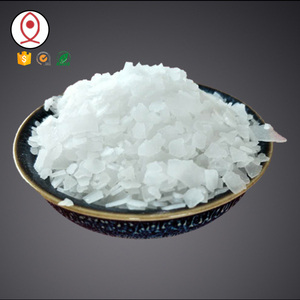 The top supplying countries are China (Mainland), Taiwan, and India, which supply 91%, 2%, and 1% of ferric chloride respectively. 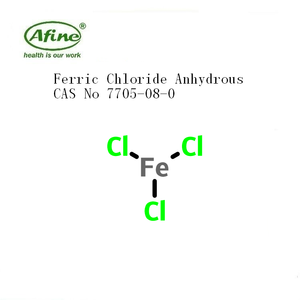 Ferric chloride products are most popular in Southeast Asia, Mid East, and North America. You can ensure product safety by selecting from certified suppliers, including 497 with ISO9001, 272 with Other, and 54 with ISO14001 certification.